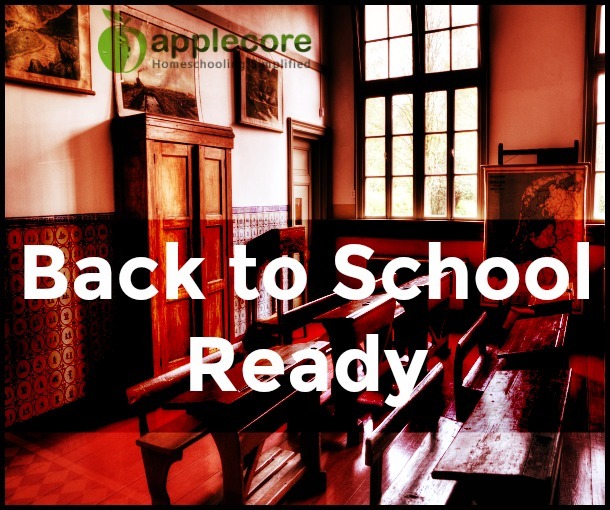 If you are new to homeschooling or a ten year veteran … the questions and opinions about The Perfect Curriculum are endless! But be careful not to fall into the Curriculum Wars. You’ve heard the conversations. Which curriculum is the best? Choosing the curriculum that is right for YOUR child is important. Being bullied into trying something just because someone else loves it does not mean it will be the right pick for you. Nor does it mean your choices are null and void! 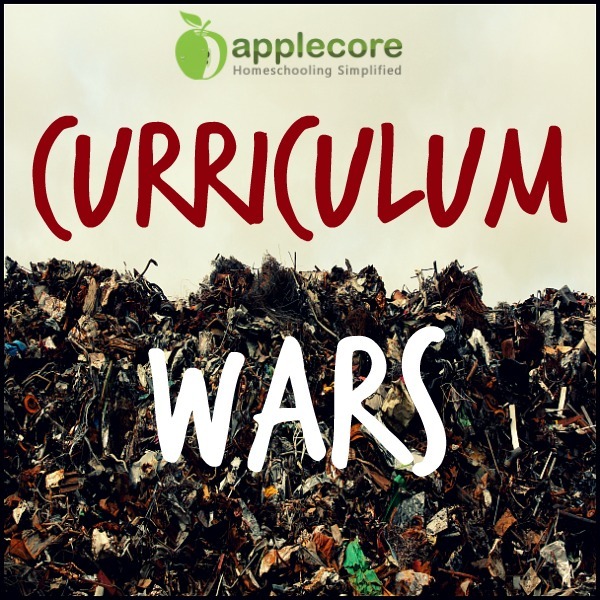 A word of veteran homeschool wisdom – do not push a curriculum war agenda! Sadly we do this about our diets, exercise programs, discipline style, bedtimes, sports teams, political candidates, and on and on. It’s word of mouth marketing – but we can become bullies. I have this soccer mom acquaintance who seems to think her opinion on every topic is right. Having a conversation with her is impossible. Once you pick your curriculum – be faithful and use it for you. I promise it did not turn into trash overnight. And it sure didn’t become garbage because a friend does not use it. It might not have worked for someone else, it might look intimidating, or it might have a bad reputation for not being difficult enough. That’s right, I still love Teaching Textbooks! If the stuff is a complete disaster, doesn’t work well with your children or your time … then chunk it. But you have to try it first to know. As homeschool moms we have influence. We’ve been doing this thing for awhile. Be careful what you do and do not recommend and how you recommend it. Not every family is like your family. Not every learning style is like your child’s learning style. Be gentle. 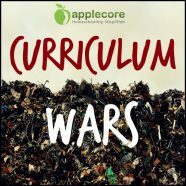 Do not play the Curriculum Wars game. 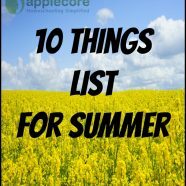 Just this summer a new-to-homeschool friend asked for my opinion. I shared what I thought would be a good fit. She picked something completely different. I was not offended, nor did I tell her she made a mistake. 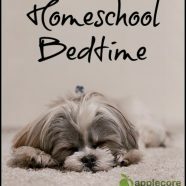 I am still excited for her homeschool journey! 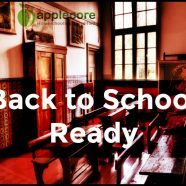 We should all be excited for each other rather than alienate the only people who actually get how hard it is to homeschool. 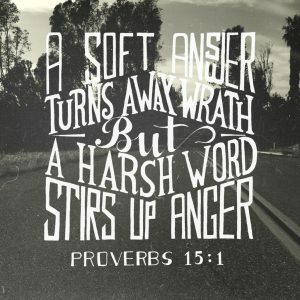 As new homeschool moms be willing to listen, but decide for yourself what will and will not work for you. You know your children. You are around them most. An opinion is nice, but it never should make you feel bad! Do not feel pressured to try something just because “so and so” did it. 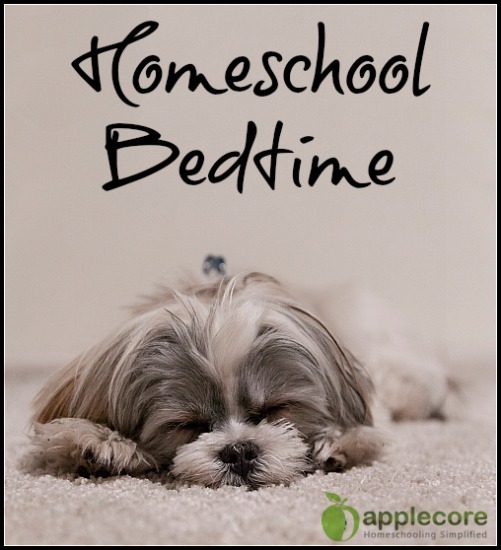 When I first started homeschooling I copied the woman who introduced me to homeschooling. Her schedule, curriculum, and chore charts. I wanted to stamp out homeschoolers. It did not work – oh it so did not work for us! You will find your groove and it will be great. Give your curriculum choice a chance and do not feel bullied into doing something different. Then when you look back to help the next generation of homeschoolers be kind with your knowledge and we can all stop the Curriculum Wars! 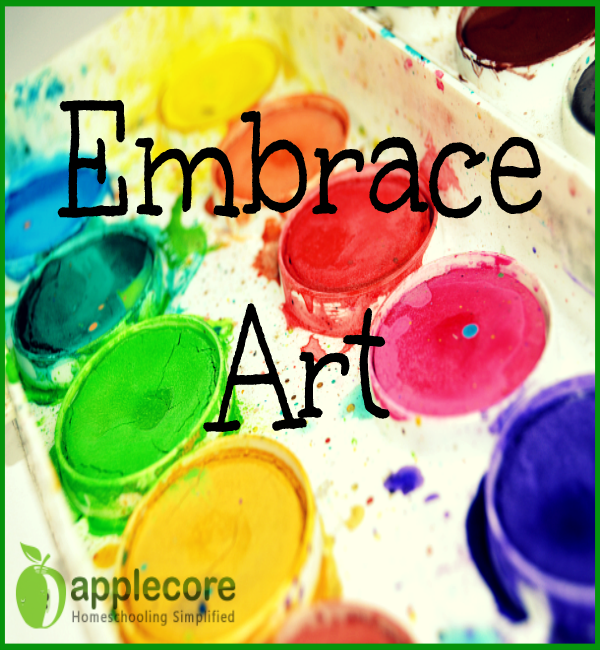 Aside from PE, art is probably the most neglected homeschool subject. It’s easy to ignore “art”. Art is messy. Art requires time. Art can be intimidating if you are not an artist. You might be able to fake a science experiment, but bad art is a dead giveaway of something gone wrong. 1. Your children know you are not related to Michelangelo, and they do not expect you to decorate the next great ceiling. Let’s be honest, their art lesson isn’t about your ability (or lack of). Allow your children the opportunity to feel free to create. 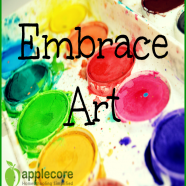 When I stopped feeling pressure to create something amazing to be “the example” and just let my boys enjoy art time – we all felt a million times better about art. I became a student with them. 2. Try different art media. One of my boys hates chalk pastels. The other hates watercolors. You might not like paper mache. Don’t do it! Give your children a chance to try out different paints, materials, projects, and then see which is liked best. You do not have to force them to use something they do not enjoy. 3. Open your mind about “art”. For the longest time “art” meant painting. When I realized art actually means: something that is created with imagination and skill and that is beautiful or that expresses important ideas or feelings. Do not pigeon-hole art to mean painting. Whatever your children create with their imagination and skill that is beautiful or expresses an idea — that’s art. 4. Raise up a generation of cleaners. I do not mind doing anything creative as long as we all work together to clean up! Many hands make a big job small. No one leaves the table before all the supplies are washed and put away. Art time is far less of a monster burden when I am not the only one scrubbing glitter off the table. 5. If creativity does not come naturally, grab a craft book and get inspired. Once a month I take my son to the library and check out a book on crafts. We flip through the book and write down the projects he wants to complete. We write out our supply list, set a budget, and hit the craft store together. This way we are definitely working on life skills and not just something gaudy to send to Grandma. Hopefully we all can start embracing art and give our children the opportunity to create beauty. It might not be beautiful to us, but that is the greatest thing about art! It’s is so unique and different to everyone. If only math were that forgiving.